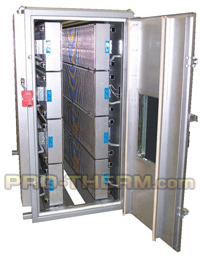 PROTHERM, LLC™ has many heaters and systems throughout the filter industry. 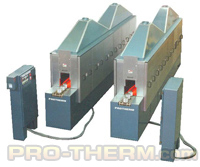 A number of the manufacturers have multiple systems which have successfully increased line speeds, improving quality and in less space than previous processes. 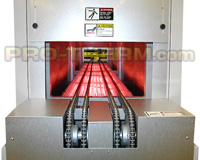 A few of the applications serviced are plastisol pre-gel and full cure, and media pleat setting. With our proven experience and testing facilities, we would like to assist you in working with new applications or showing how the benefits can help your requirements.